* 2. Which airline did you flying with today? * 4. Where did you fly from today? If this was a connecting flight, where did you start your trip? * 5. What is the purpose for your travel today? * 6. Do you think Mildura requires new or additional services? * 7. On average, how often do you use the Airport? * 8. When traveling from the Airport, how do you travel? * 9. 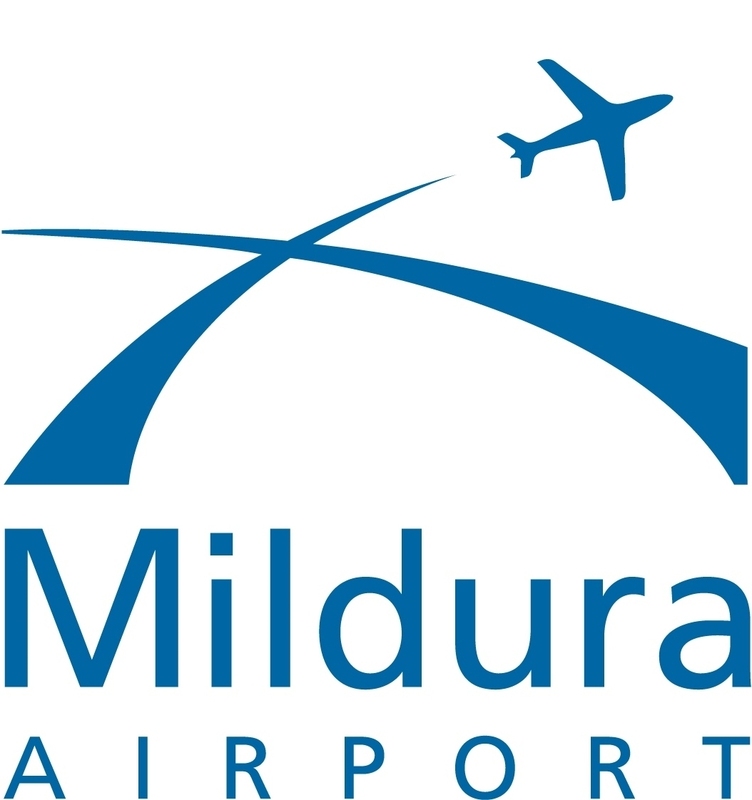 Overall comments/suggestions on Mildura Airport services? How do you rate the cleanliness of the terminal facilities? * 11. How do feel about the waiting time for your luggage? * 12. Did you utilise the Mildura Airport parking for this travel? * 13. Did you find the Mildura Airport parking system easy to use? * 14. Are you satisfied with the ease of your exit from the Mildura Airport?